It is April (2018) now so the next DC Universe Animated movie is all most out. It has been on digital since the end of March. Suicide Squad: Hell to Pay will on disc formats April 10. Really look forward to when one of these movies are out. From what I am reading this will be the 31st animated movie. Have them all. Some are better that others but there is all ways something special about each one. Another thing what makes this one standout is that it will be the tenth installment of what they call the DC Animated Movie Universe. Each one of these takes place in the same world. Once I get myself a copy will be back with a review. Just before a new DC Universe Animated movie comes out a new one in announced. Batman: Gotham By Gaslight is out on digital from January 23, 2018. Then on Blu-ray February 6. A few days back then announced the next movie. 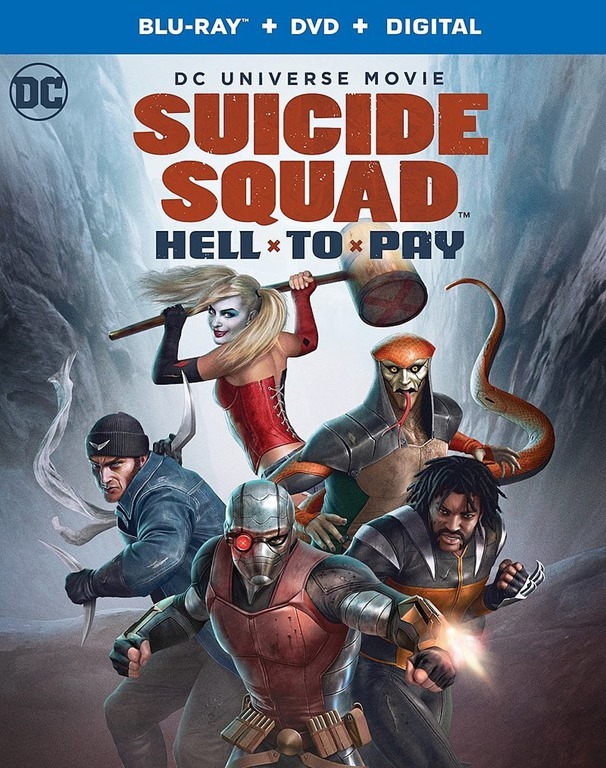 It is called Suicide Squad: Hell to Pay. While this might not be the first time we seen the squad in one of these movie. This one stands because the last time the movie, Batman: Assault on Arkham was set in the Batman Arkham games world. Another thing that makes this one standout it will be out very soon. Digital on March 27, 2018 then on disc April 10 (may be?). You can see the trailer > here or below. 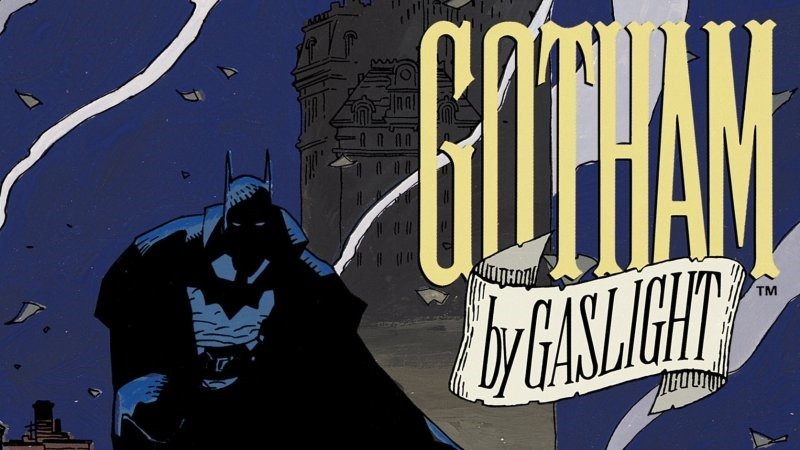 The next DC Universe Animated movie is called Batman: Gotham By Gaslight. This was announced back in September (2017). It based off the 1989 graphic novel Gotham by Gaslight. While it still is no releases date yet. Just out some time in 2018. Think it might be early 2018 because there is a new trailer out. IGN posted it on their YouTube channel. Must say this looks really good. You can see the new trailer > here or below. [Update] Had this post written up days ago. Just found out. The movie will be out in digital from January 23, 2018. Then on Blu-ray February 6. The next DC Universe Animated movie is called Batman: Gotham By Gaslight. This is based off the 1989 graphic novel Gotham by Gaslight. Have never read this one but plan to before the movie is out. What makes this one special it takes place what DC calls Elseworlds. This lets story tellers and artist tell different stories that don’t fit into the main storylines. The basic plot of this has Batman in a Victorian era Gotham. Where is has to put is detective stills to stop Jack the Ripper. Have to say it does look and sound pretty cool. You can see the trailer > here or below. There is all so sneak peek video as well. Which you can see > here or below. Not sure when this will be out. But my guess is some time Spring 2018.